Lockers Greenwich St NYC, a photo by Gale's Industrial Supply on Flickr. 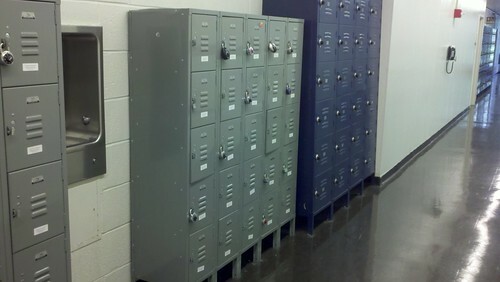 Gale's Industrial Supply provides low cost locker solutions with Lifetime Warranties. Free Onsite Layout to help you max your space.